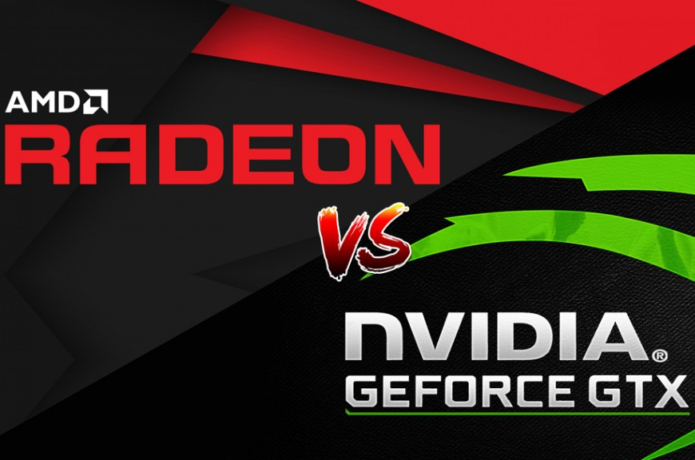 After we’ve checked how the entry-level NVIDIA GeForce MX130 performs compared to the budget-friendly AMD Radeon 530 (4GB GDDR5), it is now time to choose another opponent to the former – we are talking about the dedicated AMD Radeon RX 540 (2GB GDDR5). Starting off with NVIDIA GeForce MX130, the graphics card features a total of 384 shader cores, 24 TMUs, and 8 ROPs. Manufactured through a 28 nm manufacturing process, it is part of the Maxwell family and supports DirectX 12.0. What’s more, it relies on 2,048 GB GDDR5 memory connected via a 64-bit memory bus. 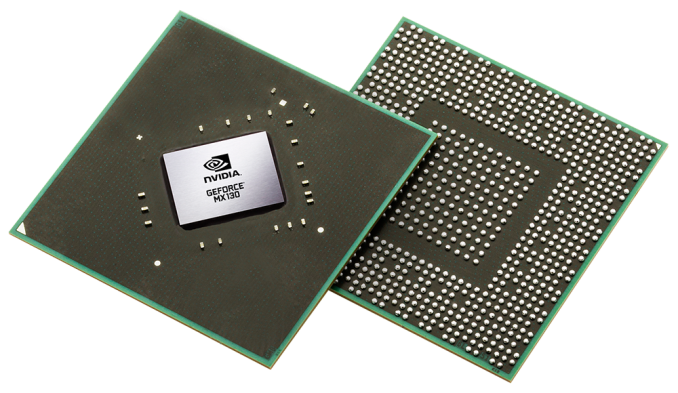 NVIDIA GeForce MX130 is operating at a base frequency of 1122 MHz and can reach 1242 MHz. Also, the TDP is rated at 30W. Now, let’s take a look at its rival’s specs sheet. 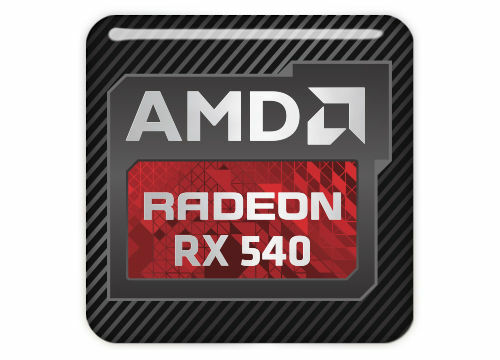 The AMD Radeon RX 540 is a mid-range graphics card based on the Polaris architecture and it’s built on a 14 nm node. Furthermore, AMD Radeon RX 540 uses 512 shaders and its maximum frequency reaches 1219 MHz. The memory setup here includes 2 GB of GDDR5 memory connected using a 128-bit interface. Furthermore, the GPU also comes with support for DisplayPort 1.3/1.4 Ready and its TDP is rated at 35 W.
Check out the NVIDIA’s GeForce MX130 full specs and AMD Radeon RX 540 ’s over here. In the graph above you can see an approximate comparison between the two GPUs that can be found in Acer Aspire 5 and HP EliteBook 850 G5 respectively. Judging by the results from our benchmark tests, AMD Radeon RX 540 outperforms its opponent with around 6% when it comes to the Fire Strike (Graphics) benchmark. However, the tables turned in the Unigine Heaven 3.0 and 4.0 tests where the NVIDIA GeForce MX130 scores 86% and 37% better results respectively. Furthermore, GeForce MX130 also shows supremacy in the Unigine Superposition benchmark test surpassing Radeon RX 540 with around 27%. To sum things up, the entry-level NVIDIA GeForce MX130 shows better performance in 3/4 benchmark tests, hence we can confirm it’s the better GPU option.